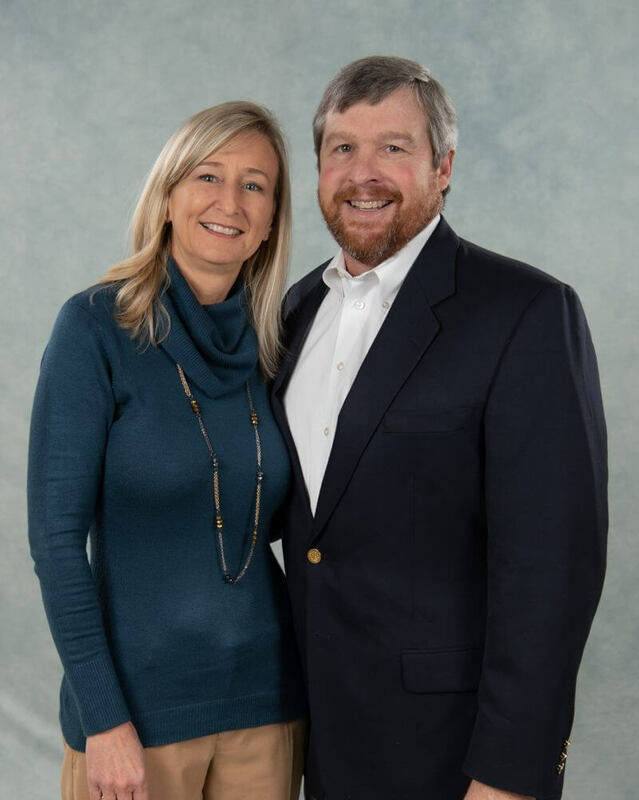 Through decades of service to the community, the Mauers have committed their lives to the foster care crisis in Rome and Floyd County. They serve as Co-Founders of Restoration Rome. Mary Margaret is a native of Homerville, GA and Jeff was born in Plainfield, Illinois. Jeff and his family moved to Rome when he was 10 years old. The Mauers attended Oxford College and Emory University where they met. They married shortly after graduation. Mary Margaret received a Ph.D. from Georgia State University in Biological Sciences and Jeff received his degree from Shorter University in Business Administration.